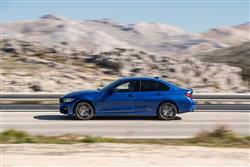 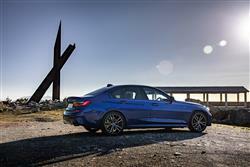 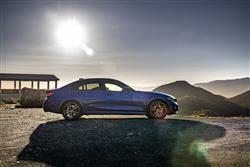 Synonymous with power and poise, the BMW 3 Series represents everything that a BMW stands for. 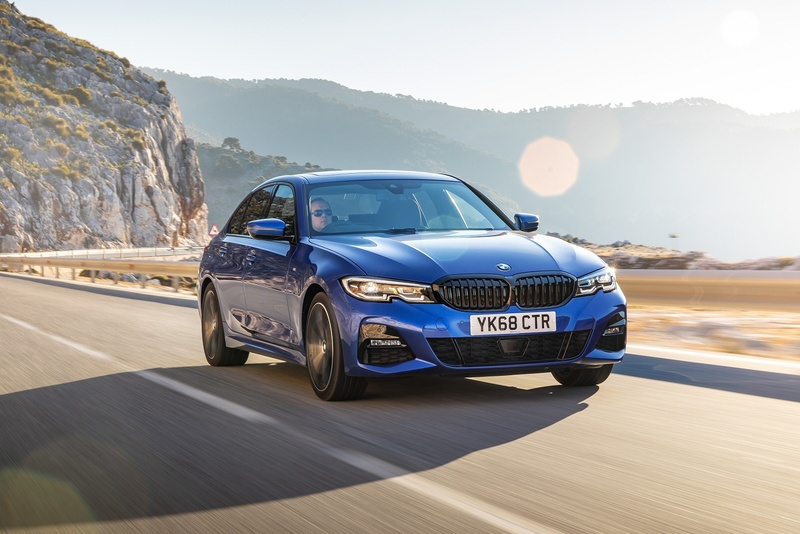 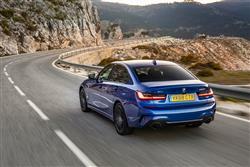 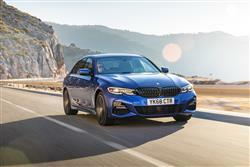 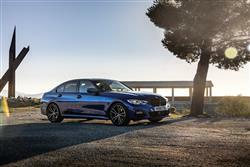 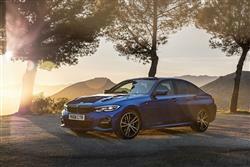 With its driver-oriented cockpit, rear-wheel drive dynamics and flowing lines running from bonnet to boot, the new 3 Series is every inch a drivers car. 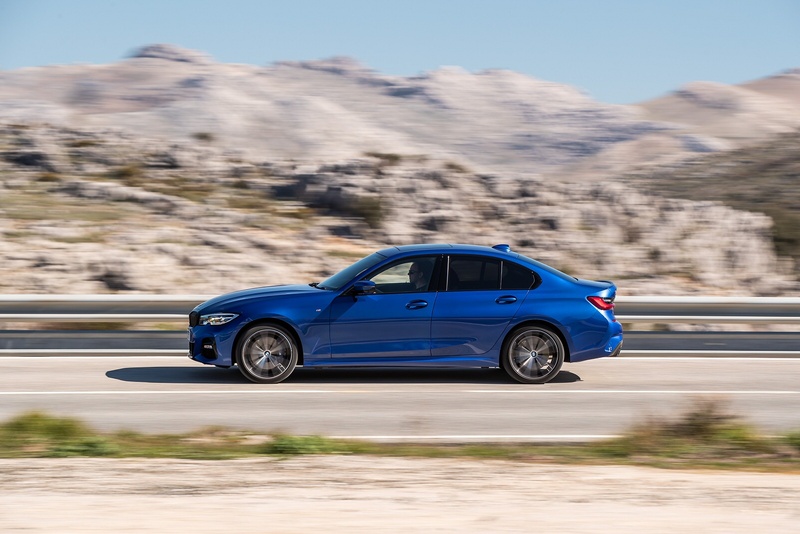 Designed to deliver ultimate performance and luxury, the BMW 3 Series Saloon is perfectly proportioned to deliver the ultimate driving experience. 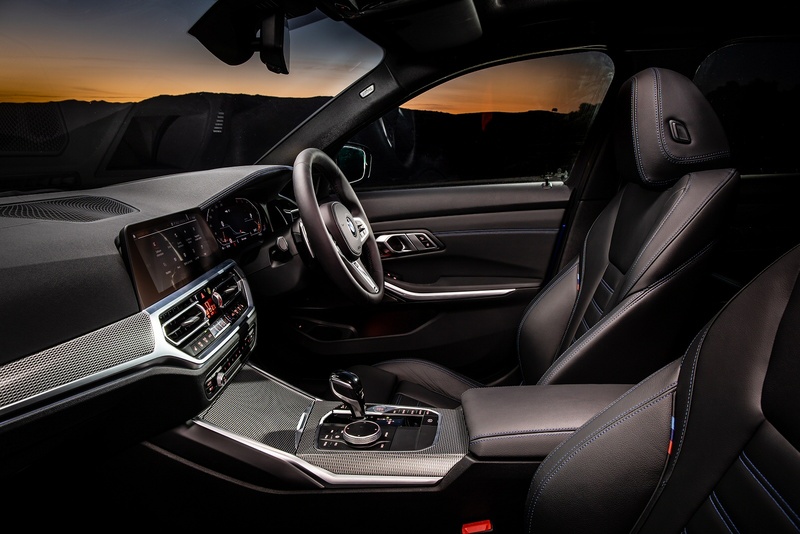 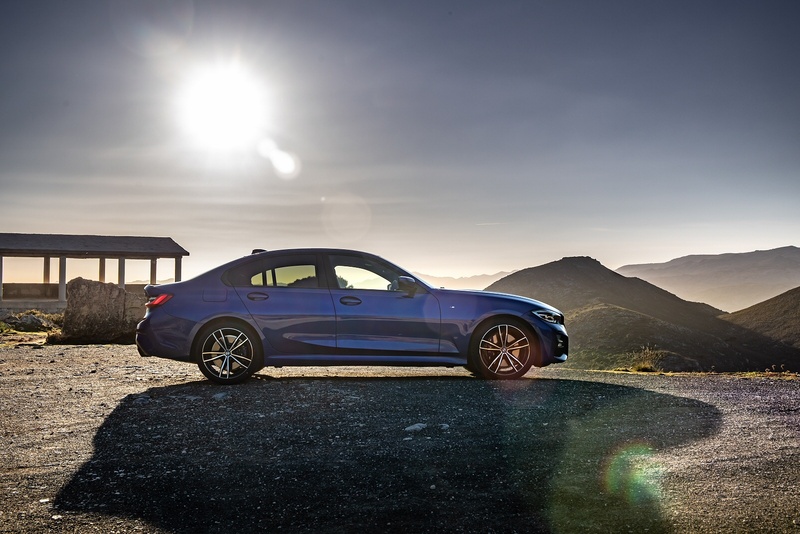 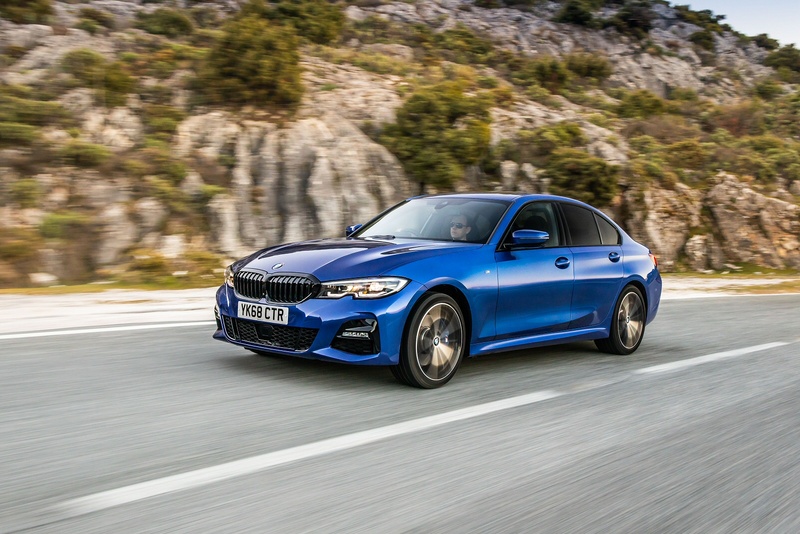 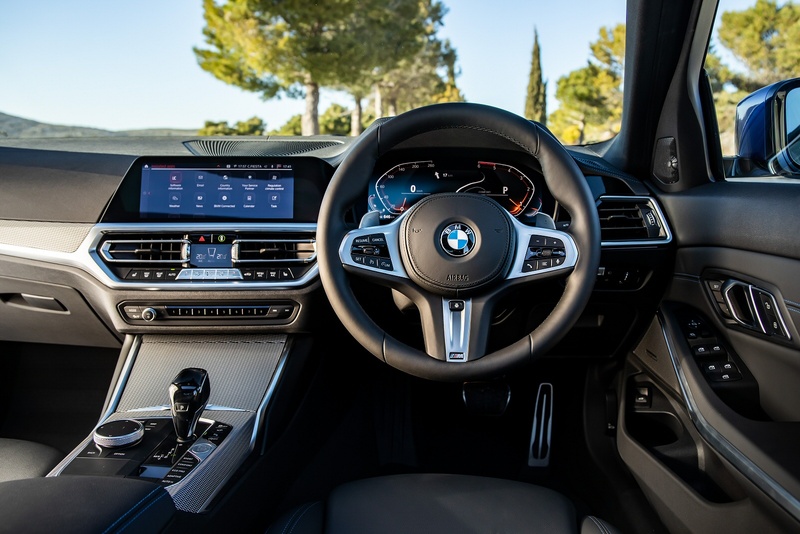 If you’re looking for performance combined with practicality, the 3 Series Touring offers all the benefits of the saloon as well as 1,500 litre capacity, top-class efficiency and an unforgettably sporty driving experience. Delivering coupé-like elegance and performance with the practicality of a larger vehicle, the BMW 3 Series Gran Turismo offers the perfect combination of space, flexibility and dynamics.